ASHEVILLE – The state Board of Transportation voted unanimously this morning to rename Smoky Park Bridge the Capt. Jeffrey Bowen Bridge in memory of the city firefighter who died in the line of duty last July. 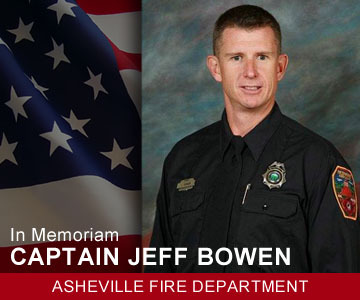 “Throughout his career, Captain Jeffrey Scott Bowen brought honor to the City of Asheville and Buncombe County and had his life tragically cut short leaving behind family, friends and co-workers,” the board resolution reads. 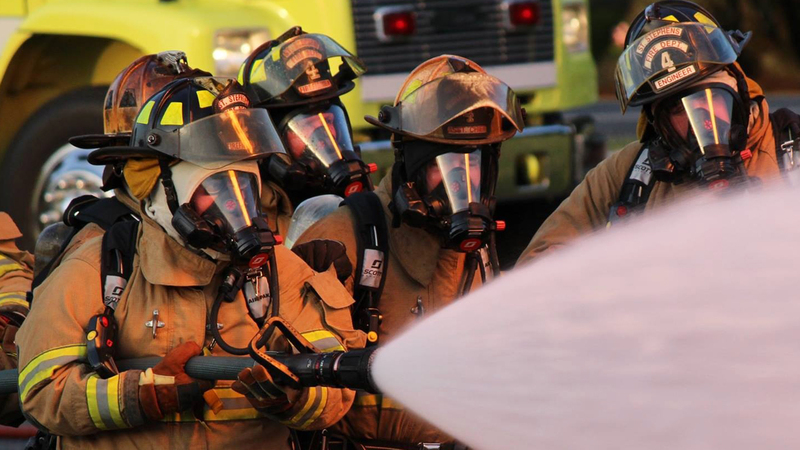 The action was a turnaround from a previous vote from the board’s Road Naming Committee, which had decided March 7 not to move ahead with the request because of a tradition of not naming state roads or bridges for fallen firefighters. After strong public criticism, the board reversed course Wednesday and voted unanimously to support the renaming. “We have heard a strong outpouring of support for Capt. Bowen from the local community and want to be responsive to their concerns,” Board of Transportation Chairman Robert Collier said in a statement today.